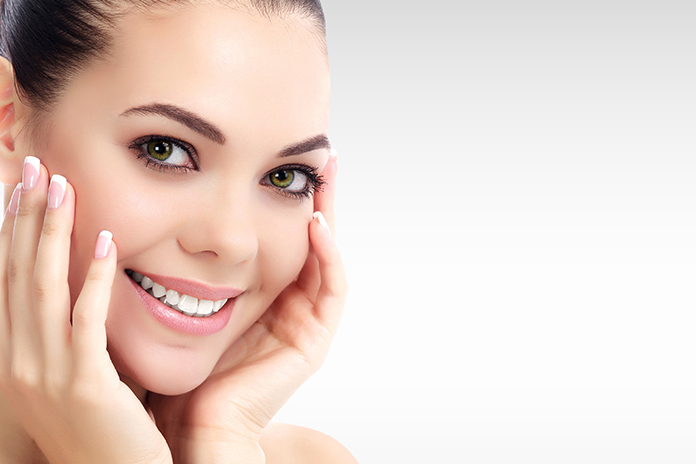 Our Hadi Medical Group in Plainview, NY provides high-quality yet affordable botox treatments. Our team of board-certified and highly-trained specialty doctors and staff aims to enhance the texture of your skin. Botox is also known as botulinum toxin. This is a muscle relaxant in the form of an injection that reduces fine lines and wrinkles. Botox is a neurotoxin which came from Clostridium Botulinum. This is the most popular non-invasive cosmetic treatment that boosts the texture of the soft body tissues by paralyzing the underlying muscles. Botox is primarily administered to improve the skin aesthetically. However, Botox has been proven to treat other medical conditions such as excessive sweating, eye squints, frequent urination, and migraine. Hadi Medical Group provides FDA approved botulinum toxin injections to keep your skin looking young. We ensure safe, effective, and lasting results because you deserve the best!